Ashwagandha root is an adaptogenic herb widely used in Ayurvedic medicine. An adaptogen is a unique group of herbal plants used to improve the health of your adrenal system. They help strengthen the body’s response to stress and enhance its ability to cope with anxiety and fight fatigue naturally, without side effects. And as the name implies, they “adapt” their function according to your body’s specific needs. Ashwagandha is a Hindi word that describes the horse-like smell of the this herb, as well as making reference to the virility of a horse—as it was traditionally (and still is) used to support a healthy reproductive system. Its Latin name is Withania Somnifera. This herb has been used since ancient medicine to help increase vitality, energy, endurance, stamina, promote longevity and strengthen the immune system. It enhances endocrine function, especially the thyroid and adrenals. From knowing what it can do, you can only imagine that the use for this herb will be immense in our current world that is in dire need to rebalance our body’s chemical in reversing the damages done by physiological and psychological stress. It is often taken as a daily tonic to improve general vitality while naturally balancing the body’s hormones to alleviate anxiety and other stress-related disorders. This Indian herb, often referred to as Indian ginseng, is one of Ayurveda’s most popular herbal remedies for promoting sexual health—both for men and women. The root is regarded as tonic, aphrodisiac, narcotic, diuretic, anthelmintic, astringent, thermogenic and stimulant. Prolonged stress can cause many untold health issues, beginning in the gut. 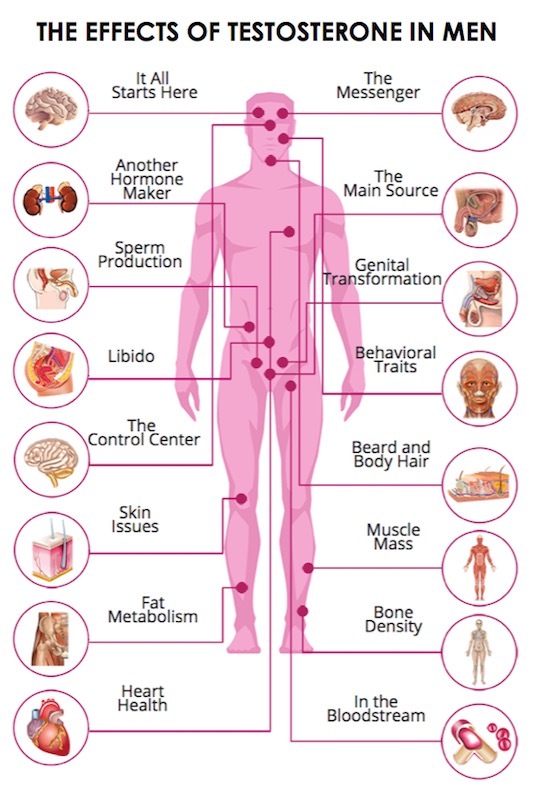 Modern medicine has recently documented that individuals with sexual dysfunction are finding this root beneficial as an aphrodisiac that does not cause any adverse effects. 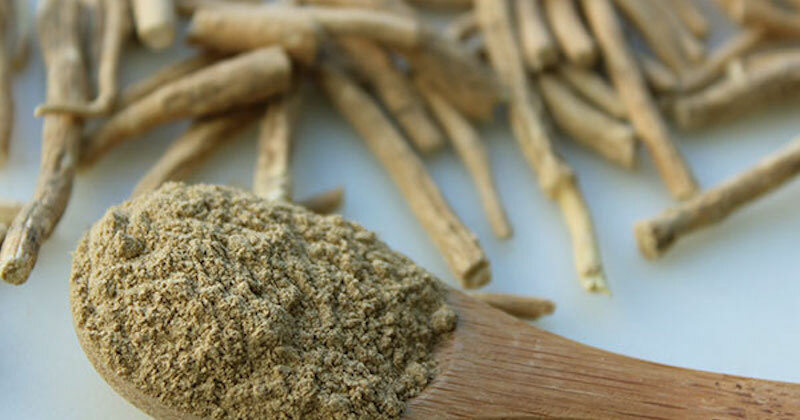 Ashwagandha root is easily available for purchase in various forms: in its fresh root form, dried, powdered/capsules or as a liquid extract. Traditionally, about ¼ to ½ a teaspoon of the powder is mixed with warm milk and honey, to be drunk before bed. Another way of taking it is to mix about ¼ to ½ a teaspoon of the powder with equal parts of coconut milk and raw honey. You can also boil about ½ teaspoon of the powder for each cup of water. Boil for about 2 minutes, let it steep, cool and drink. Add honey to taste if desired. 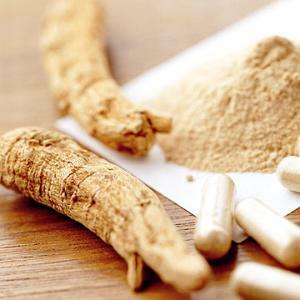 For convenience, you can also purchase ashwagandha root in capsules or liquid form. Take according to the dosage recommended on the bottle, or about 500mx once or twice daily. For better results, eating a diet high in healthy fats, protein and fiber (fruits and vegetables) is necessary. Also reduce/eliminate processed foods and foods high in sugar. No side effects have been reported for taking ashwagandha in dosages of less than 1200mg a day, whether for short or long-term use. Individuals suffering from gastrointestinal disorders should start with a very small amount to gauge the body’s ability to handle the medicinal properties of ashwagandha root. Pregnant women and individuals who are on long-term medication should avoid taking ashwagandha root. Speak to your naturopathic if you would like to add this herb in your health routine.